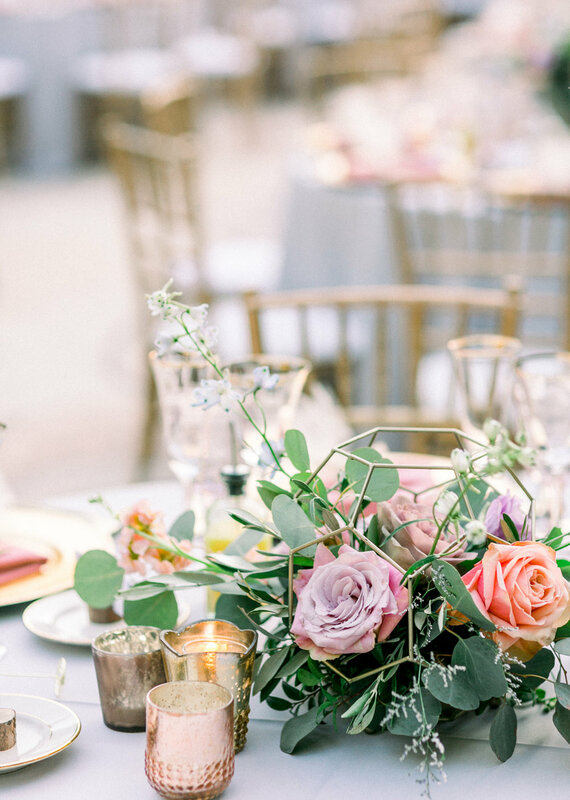 Pastel pinks, lush garden wedding venue, and the cutest puppy ring bearer. 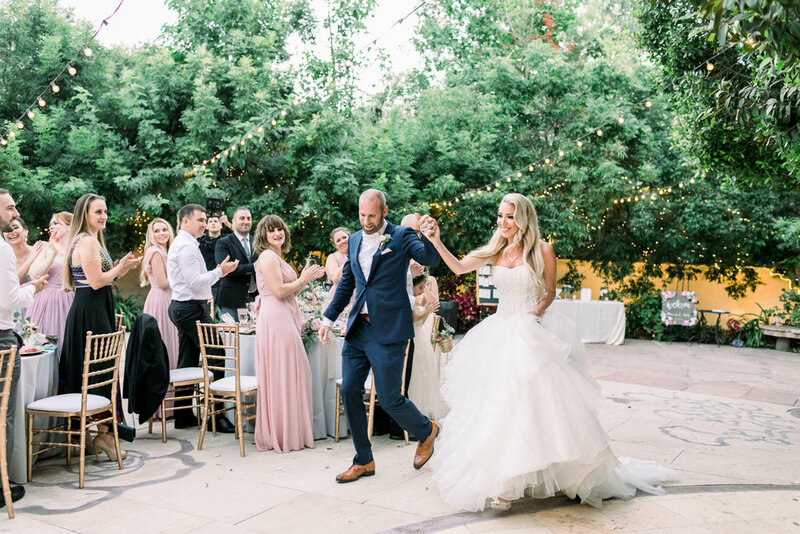 Andy & Marissa’s Eden Gardens wedding in Moorpark was the ultimate garden wedding goals! When I met these two, we instantly hit it off. They were so warm and friendly, and Marissa was gushing over my work. Hearing that a bride and groom love your work and completely trust you to capture their wedding day is music to any wedding photographers ears, so I knew we were off to a great start. 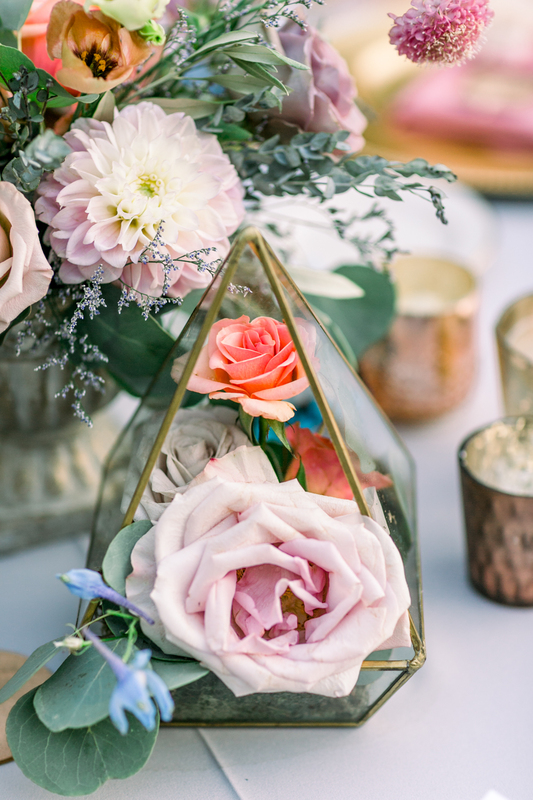 Marissa’s vision for her wedding day was brought to life by the talented Velvet Alley Events. 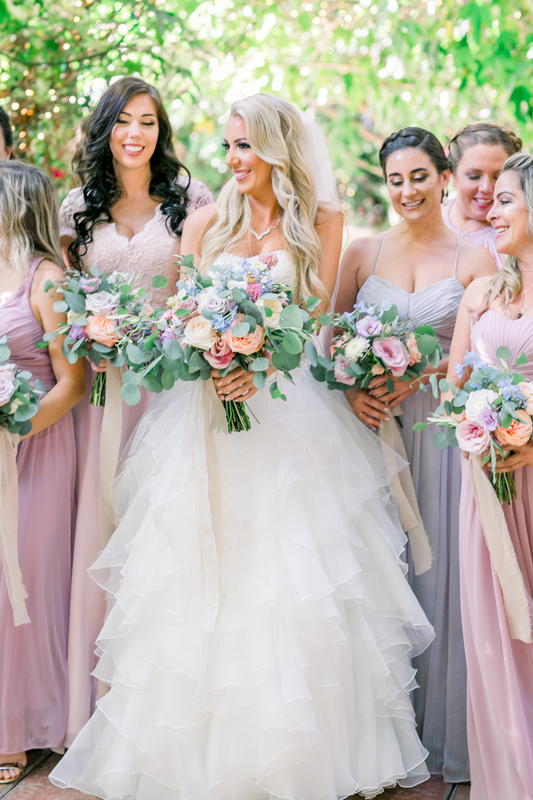 They paired pastel pinks, blues, and purples along with gold accents to create the perfect garden wedding. 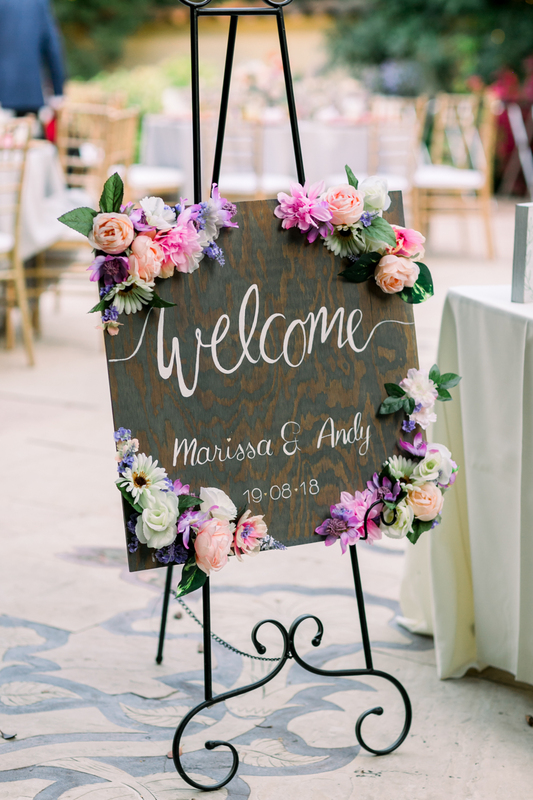 Eden Gardens was the perfect wedding venue for Andy & Marissa. 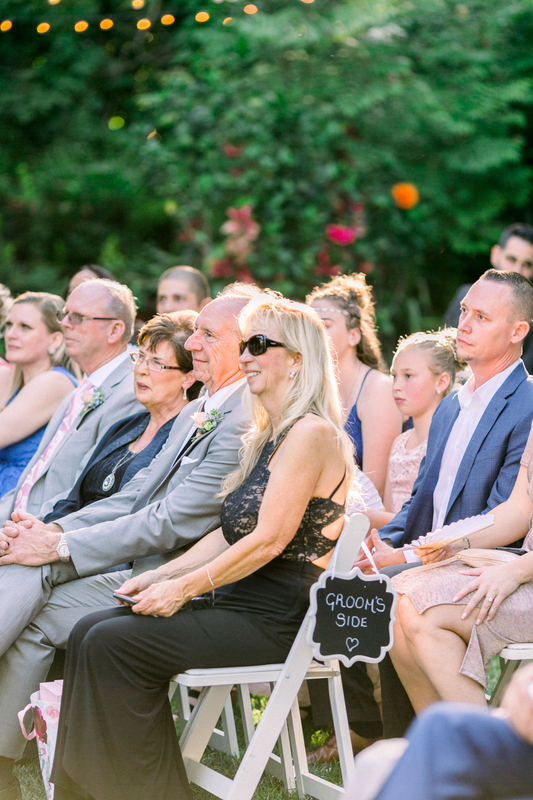 All photos captured by Orange County Wedding Photographer Lovisa Photo. 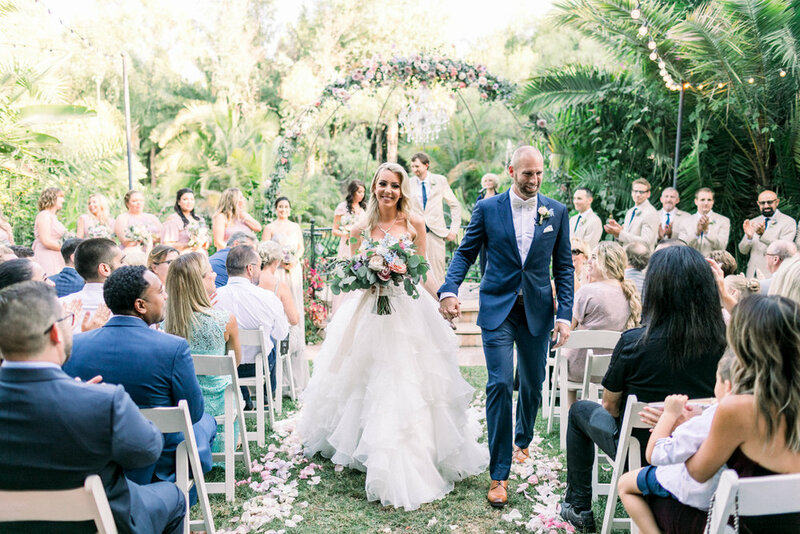 If you liked this Eden Gardens wedding in Moorpark, you may also be interested in this intimate wedding in Oahu at Paradise Cove as well as this romantic Walnut Grove wedding!